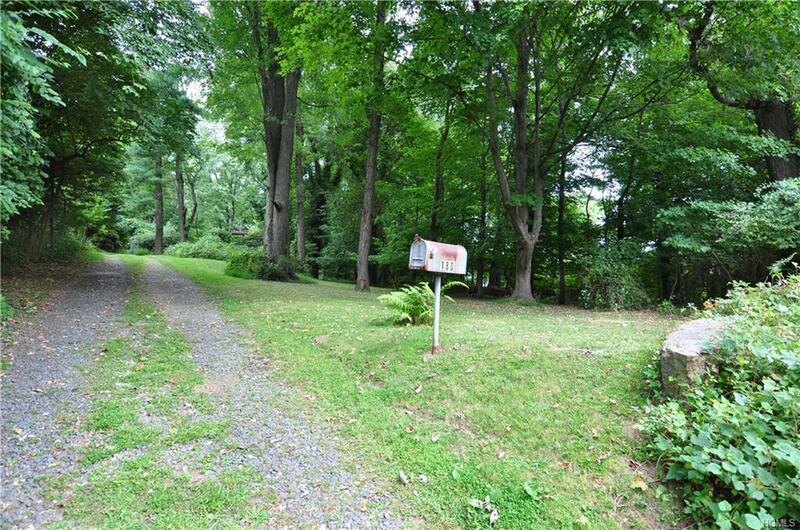 Build your own dream home on this 1+ acre property in one of the most desirable areas in Ardsley. 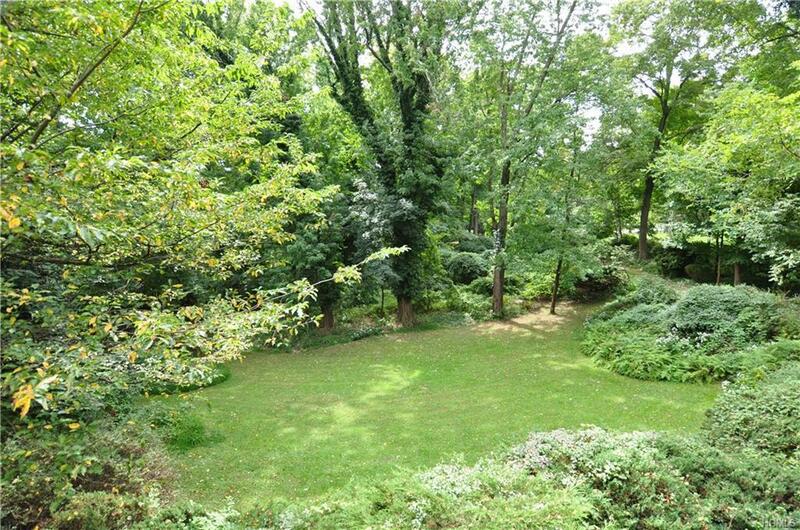 This beautiful and private property with mature trees, landscaping and stone wall can accommodate a large home and pool, too! 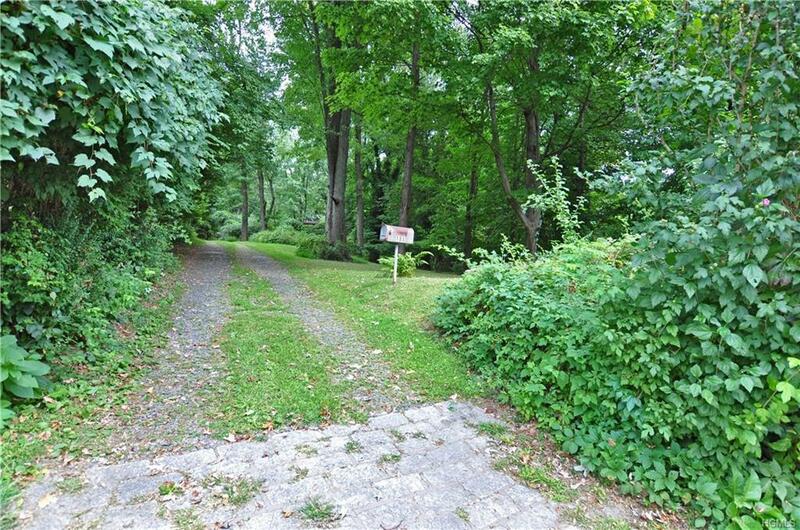 Access to utilities, town water and town sewer are available. 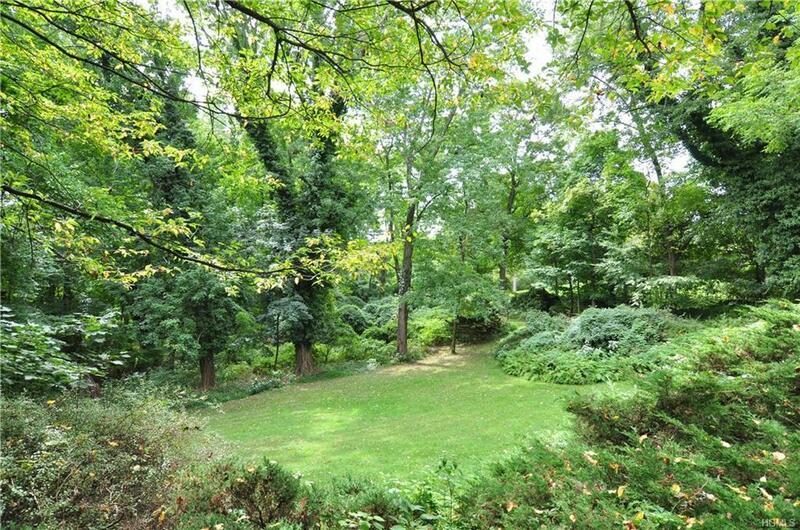 Centrally located close to schools, parks with easy access to main highways close proximity to Scarsdale, White Plains shopping and Corporate Centers. Commute to NYC is approx. 35 minutes and commute to station is 10 minutes. Dont miss this opportunity to create your own oasis!